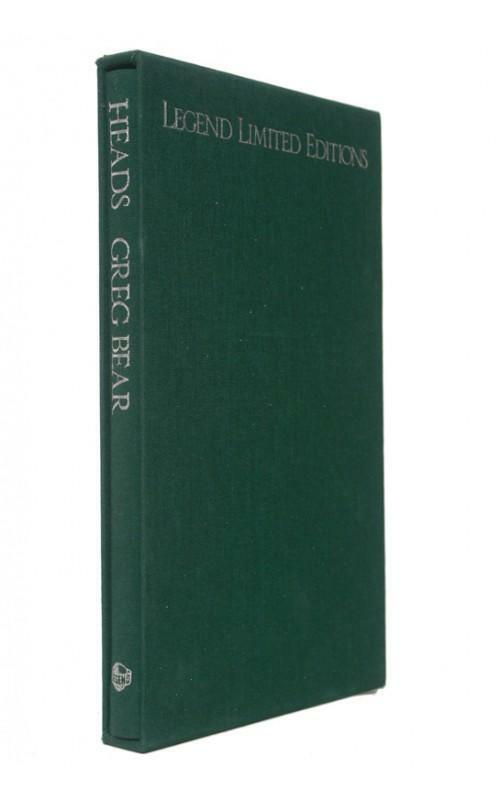 London, Faber, 2004. 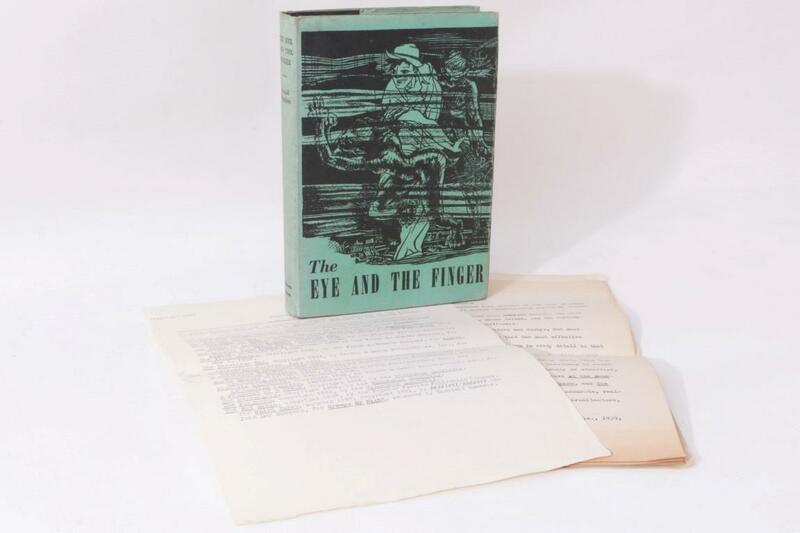 Limited edition in fine condition, signed and numbered. 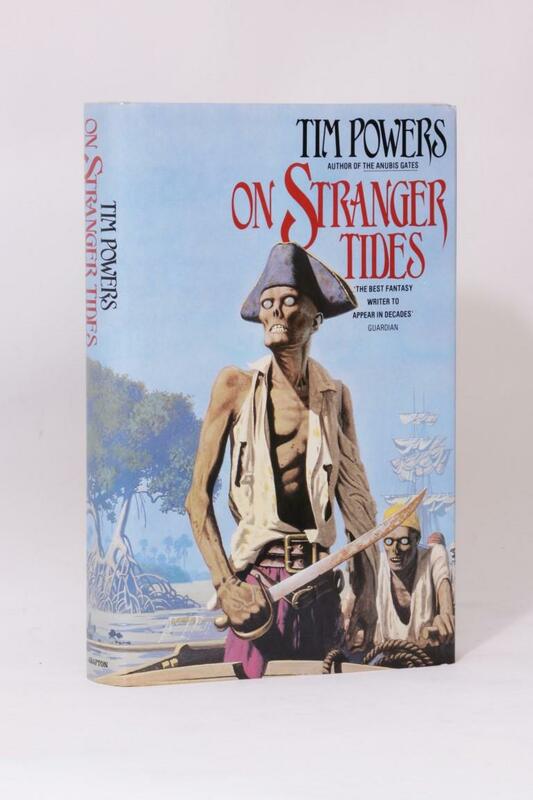 Tim Powers - On Stranger Tides - Grafton, 1988, Signed First Edition. J.G. 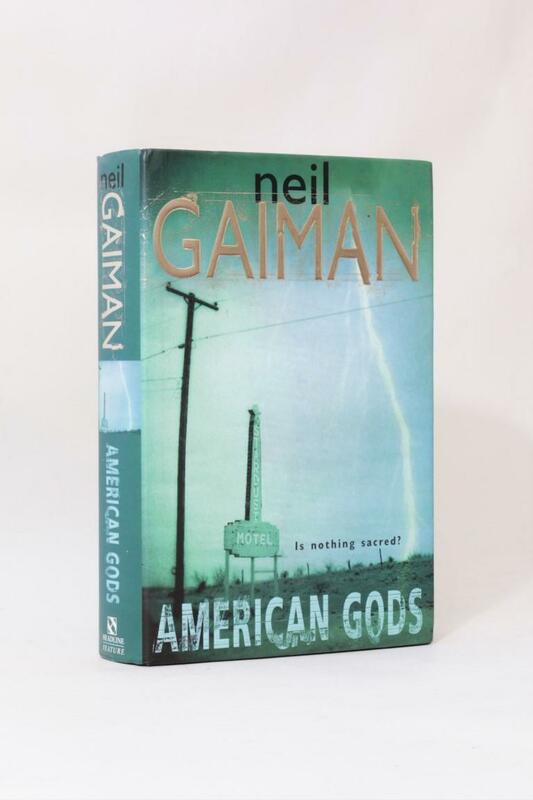 Ballard - Hello America - Jonathan Cape, 1981, Signed First Edition. 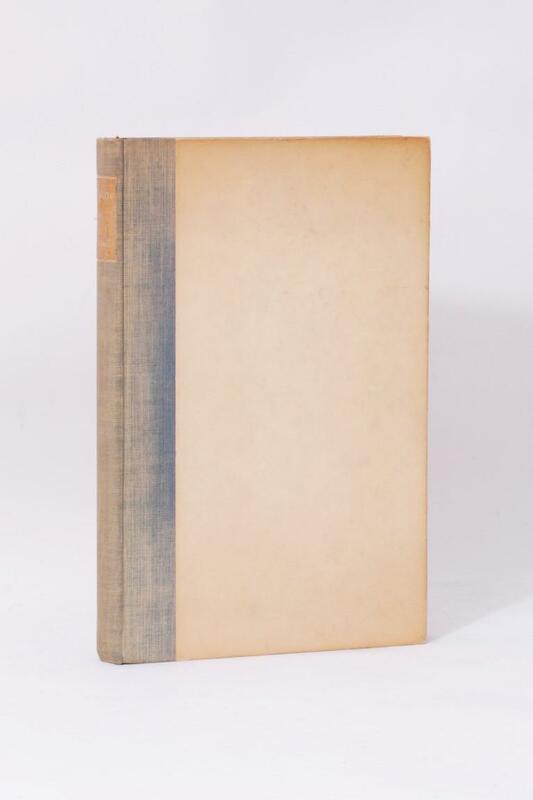 Eden Phillpotts - Alcyone - Ernest Benn, 1930, Signed Limited Edition.